Look no further than Niagara Falls for this year’s March Break Adventure! A short drive from Toronto and the surrounding GTA, Niagara Falls welcomes guests each March searching family fun close to home. This year, Niagara Parks will be hosting an exciting schedule of March Break events and activities. 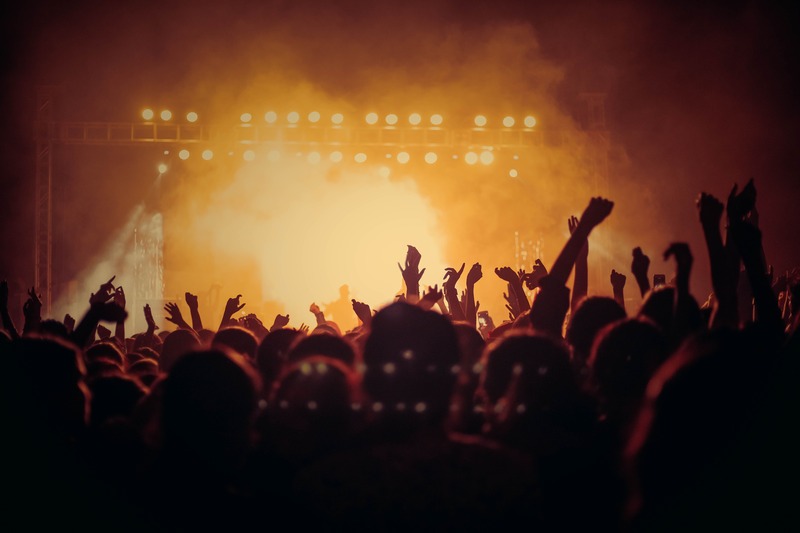 Events run from March 9-17, 2019 at venues along the Niagara River corridor. 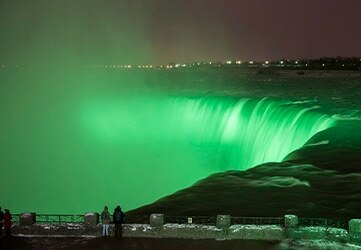 Circle Sunday, March 17 on your calendar, and celebrate St.Patrick’s Day with a spectacular Falls Illumination. The majestic Falls will be shaded in green at the top of every hour from 6:30pm-1:00am, joining other world icons including the Empire State Building and the leaning tower of Pisa in marking the day with colour. For visitors who would like to see more of the beautiful Parks venues, plan a full day with a Niagara Parks Winter Wonder Pass which features admission to the most popular attractions. To make the most of your Niagara getaway, include these events in a stay at one of our 4 Falls Avenue Resort Hotels. Stay between March 8-April 27, 2019 and you will receive an Attractions Passport loaded with up to $300 in Attractions, Dining and Entertainment passes! make memories that will last by exploring 125,000 square feet of action-packed waterpark fun! The waterpark features a huge play area, a massive 1,000 gallon tipping bucket, enormous 6 story high waterslides, a full-sized wave pool, year-round outdoor activity pool and sundeck, a plunge bowl, two oversized adult only Jacuzzis and a children’s play area. Drier options include the Jungle Beach Playhouse and The Beach Club is where you can refuel and dine like a star! Book your Family Week Sale Package from February 15th – 24th and make the most of a family getaway by choosing Falls Avenue Resort – Niagara’s premier one-stop family destination all under one roof, and directly across from the Falls! 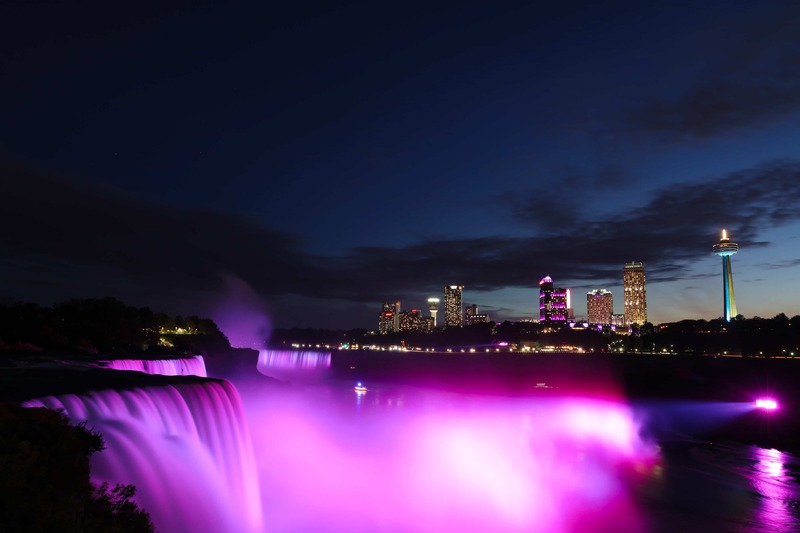 Niagara Parks will be hosting the annual tradition of the Valentine’s Day illumination of the Falls with soft pink and red lights again this year, setting the stage for a romantic evening here in Niagara Falls! Visitors can experience this themed light show on February 14th beginning at 7p.m and continuing throughout the evening at the top of each hour for 15 minutes at a time. The Valentine’s Day illumination is in addition to the regular nightly illumination of the Falls, which takes place from 5:15p.m to 2a.m that evening. Light up your love this Valentine’s Day with a visit to one of the world’s most magnificent natural wonders, Niagara Falls! Don’t miss the opportunity to share this special moment with your sweetheart! With numerous hotel packages available, you’ll want to start planning your visit to Niagara Falls today. 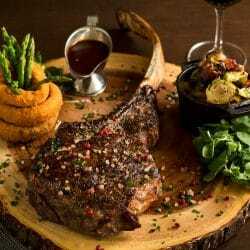 For an unforgettable Fallsview dining experience, make a reservation at Prime Steakhouse, Niagara’s #1 Rated Steakhouse & Restaurant on TripAdvisor. February is the Month of Romance and with Valentine’s Day on the horizon, Niagara Falls is the perfect choice for an intimate winter getaway. The snow covered scenery makes for a frozen fairy-tale setting ideal for cozy romance and photo opportunities to capture special moments. Falls Avenue Resort has multiple hotel packages at the luxurious Crowne Plaza and the 4 Diamond Sheraton on the Falls that combine accommodations, dining, and experiences for a memorable and romantic stay. 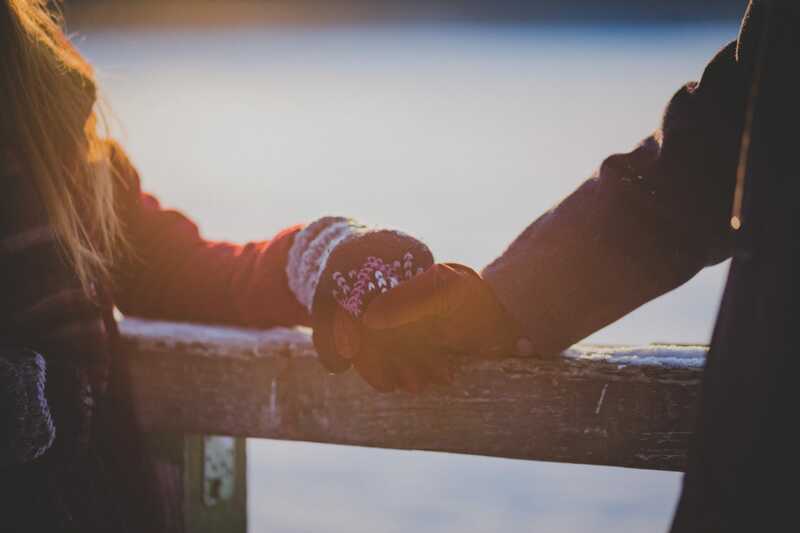 Take a break from life’s hustle and bustle to focus on reconnecting with your Valentine and making new memories in Niagara Falls! Pack your swim suits and flip flops and bring the whole family to North America’s largest indoor waterpark and resort this holiday season! 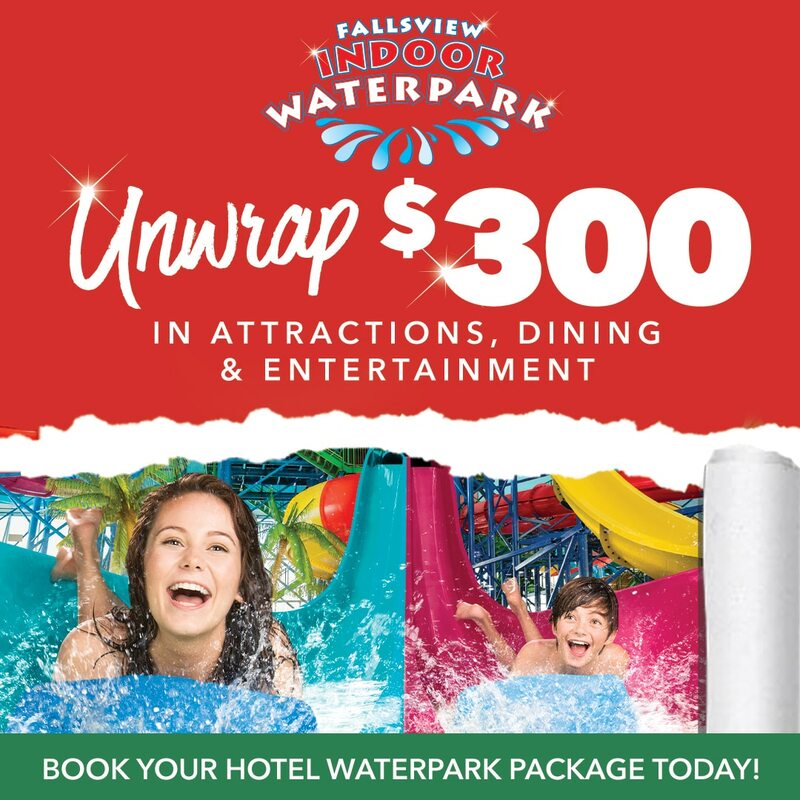 Fallsview Indoor Waterpark is 3 acres of family fun with something for everyone and now for a limited-time only, Falls Avenue Resort is offering a special Holiday Waterpark Package! Book your holiday getaway from December 21st – January 5th and receive $300 free in first-rate dining, exciting attractions, and entertainment. Find this all under one roof and just steps away from the amazing Niagara Falls and Clifton Hill! 4 passes to Adventure Heroes Laser Ride, Wild Safari Mini Golf, and Traffic Slam Bumper Cars! 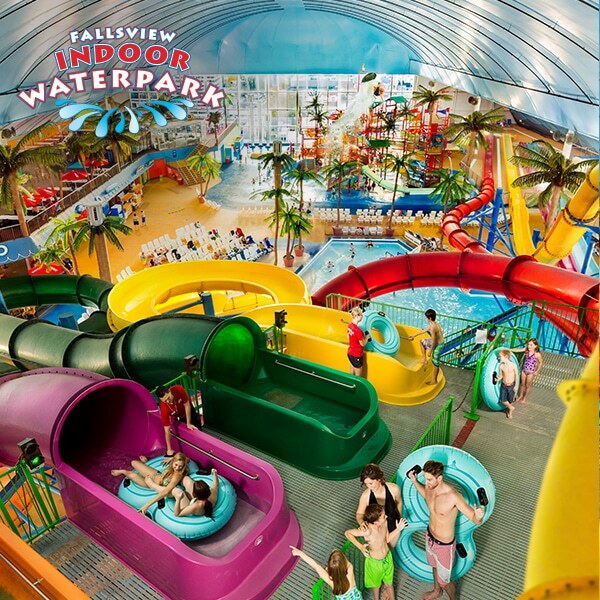 For more information or to book your Fallsview Indoor Waterpark holiday package, click here. If you’re looking for the ultimate way to welcome in 2019, then look no further than Niagara Falls. As a premier travel and tourism destination, you’ll be sure to have a memorable experience that will wow you. 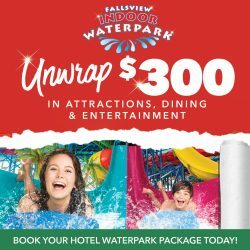 Falls Avenue Resort is offering multiple packages for guests to enjoy, including the Fallsview Buffet. This package includes accommodations at the luxurious Sheraton on the Falls, conveniently located in the heart of the Fallsview Tourist Area, as well as the option to upgrade to a delicious buffet dinner. Seating time from 4:30pm to 7:30pm at the Fallsview Buffet. Reservations offer a one hour dining time. Seating time from 9:00pm to 9:30pm at the Fallsview Buffet. This seating also includes a bottle of wine, sparkling wine toast at midnight, DJ & dancing. Or if you would like to dine only, please call the reservations department at 1-866-431-5231 to book an early or late dinner seating. Beginning at 8pm, this celebration also features a variety of food and drink vendors, in addition to an outdoor licensed area. 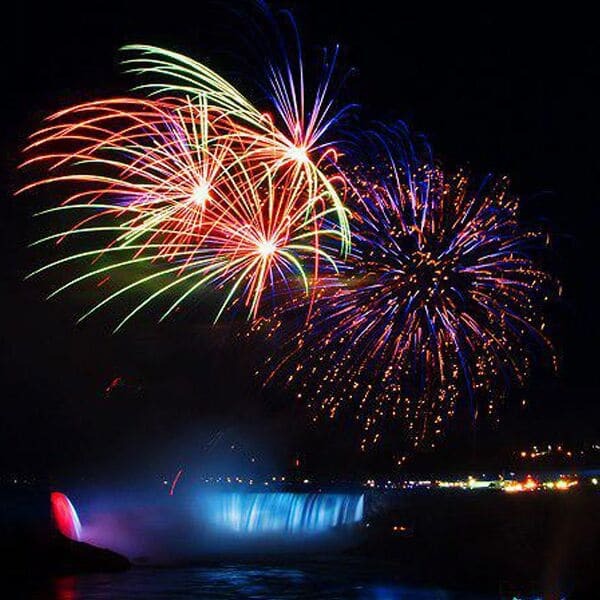 To start 2019 off with a bang, you won’t want to miss the magnificent fireworks display that will be launched from the Niagara Gorge. The two fireworks shows, which are also part of the Queen Victoria Park festivities, will be displayed at 9pm and midnight. This highlight of the evening is a magical way to experience the beauty of the Falls on New Years Eve. Whether you’re looking to cheers to the year past or to the new year to come, Niagara Brewing Company has you covered. This innovative craft brewery is situated only 200 meters from the Falls on the corner of Clifton Hill and Falls Avenue. Here visitors can expect unique beers that have been brewed in a way that represents Canada’s brewing heritage, tasty food, and live music from local musicians. Niagara Falls is home to numerous other attractions and entertainment options that provide something for everyone. Test your luck at Casino Niagara, explore Clifton Hill’s world famous Street of Fun, or splash around at Fallsview Indoor Waterpark for the ultimate New Years Eve experience that you won’t forget. While summer is the most popular season for people to visit Niagara Falls, there’s definitely something to be said for a winter getaway to the city. Here’s a list of 5 great things to do while you’re in Niagara Falls during winter. The sub-zero temperatures Niagara Falls experiences every winter transform the world-famous waterfalls into icy natural wonders. The icy mist from the falls also transforms the surrounding trees and parklands into a winter wonderland that is truly breathtaking. So pack your warmest clothes and don’t forget your camera when you come to see the spectacular Niagara Falls this winter! One of the highlights of winter in Niagara Falls is the city’s annual Winter Festival of Lights. The festival features beautiful illumination displays placed along an 8km route and millions of sparkling lights in the city’s parklands. Illumination displays and exhibits – the Passage light tunnel, 3D Canadian wildlife displays, Prismatica illuminated art exhibit, and many more. Events – Deck the Falls Holiday Walking Tours, Cascades of Fire International Fireworks Competition, New Year’s Eve Outdoor Concert in Queen Victoria Park, and weekend fireworks shows over Niagara Falls. Learn more about this year’s Winter Festival of Lights here. Niagara Falls often experiences sub-zero temperatures in winter, so if you want to take a break from the cold and experience family-friendly fun, look no further than Fallsview Indoor Waterpark. 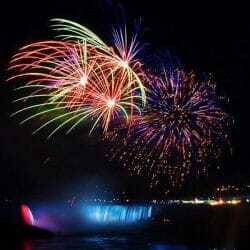 And the waterpark offers special Hotel & Waterpark Packages that make it easy to plan a Niagara Falls family vacation. Niagara Icewine is a treasured Canadian product made from grapes that have frozen while still on the vine. Every winter, the Niagara Region celebrates this unique dessert wine with special festivals and events, including the beloved Niagara Icewine Festival. The 24th annual Niagara Icewine Festival will be taking place over three weekends in January and will feature more than 30 participating wineries, incredible wine and food pairings, delicious treats like roasted chestnuts and Icewine Marshmallows, and the elegant Niagara Icewine Gala at Fallsview Casino Resort. Don’t miss out on this one-of-a-kind winter celebration. Some of the most incredible views of Niagara Falls can be found from the dining rooms of Massimo’s Italian Fallsview Restaurant, Prime Steakhouse, and Fallsview Buffet Restaurant. Massimo’s Italian Fallsview Restaurant offers authentic Italian cuisine inspired by Chef Massimo Capra’s unique connection to both Italy and Niagara, while Prime Steakhouse offers contemporary steakhouse dining unlike anywhere else in the city. And for unbeatable variety that the whole family will love, make sure to check out Fallsview Buffet Restaurant. 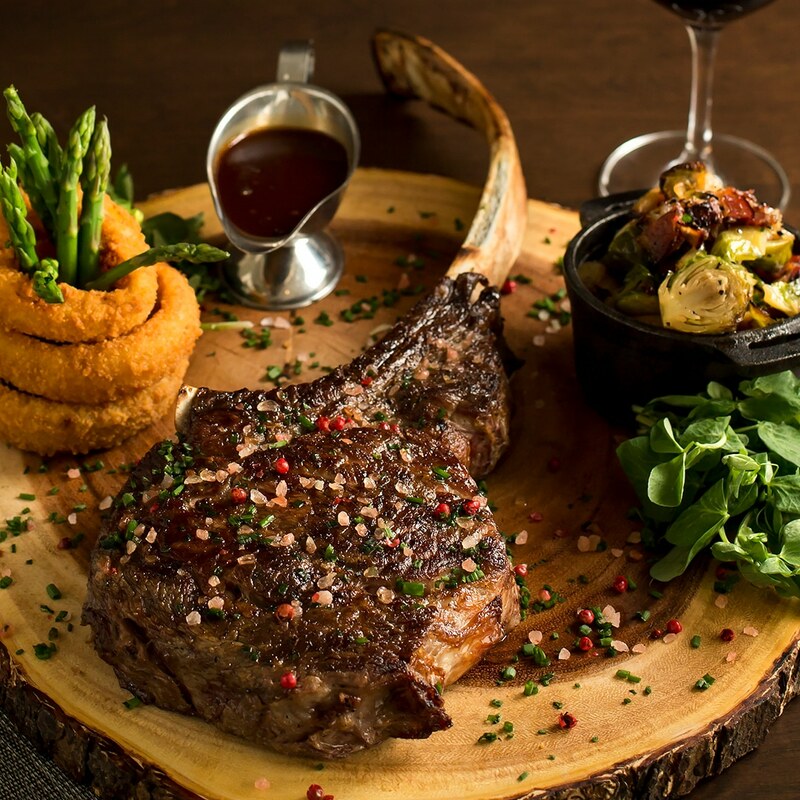 Enjoy breathtaking views of Niagara Falls and delicious food from all three of these Fallsview restaurants. Deck the Falls Holiday Walking Tour. Winter will be here before you know it and with the new season come a lot of exciting things to do in Niagara Falls. The Winter Festival of Lights, which runs from November 3rd to January 31st, is a staple of winter in Niagara Falls and is a must-do event for people of all ages visiting the city. One of the highlights of the Winter Festival of Lights is the Deck the Falls Holiday Walking Tour. 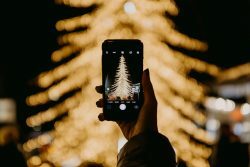 This popular event takes place over three weekends in December and is a self-guided tour that takes visitors to a number of festive destinations throughout the Niagara Falls tourist district for one-of-a-kind holiday experiences. Here’s a guide to this year’s Deck the Falls Holiday Walking Tours. Deck the Falls is a self-guided walking tour throughout the Niagara Falls tourist district. Participating venues are beautifully decorated for the holidays and offer ticket holders a variety of festive experiences including gourmet food sampling, holiday beverages, photo opportunities, live musical entertainment, craft workshops, pop-up carolers, and more. Some of this year’s participating venues are the Scotiabank Convention Centre, Marriott on the Falls, Marriott Fallsview Hotel & Spa, Niagara Parks Floral Showhouse, Sheraton on the Falls, Casino Niagara, and Crowne Plaza Fallsview. Download the Deck the Falls Tour Map to see a complete list of this year’s venues. 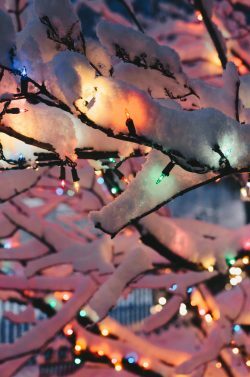 This year’s Deck the Falls Holiday Walking Tours are taking place over three weekends in December, on Friday and Saturday evenings from 5pm – 10pm. Tickets are valid for all six of the nights. Tickets are $46.99 plus taxes and can be purchased online. Group rates are also available for groups of 10 people or more. Ticket holders will receive a Deck the Falls Tour Pass, which includes tickets to be redeemed at participating venues along the tour route, a 48-hour WEGO bus pass, and an Incline Railway pass. Tickets are valid for all 6 nights and can be used all in one night or spread out over two weekends.